A German journalist covering Euro 2008 tried to delay his flight from Verona to Vienna by making a fake bomb threat, according to reports in the Italian media. 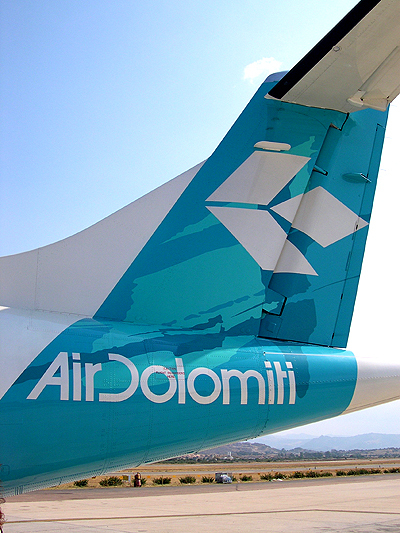 The 27-year-old hack showed up late at Verona airport on Thursday, where staff from Air Dolomiti told him he could no longer board the flight. The dumbass journo then called the police – on his own mobile phone – to say there was a bomb onboard the plane. The fake threat closed the airport for several hours while the bomb squad checked out the plane. Shortly after his anonymous call to police, the German genius went back to the check-in counter to say he had heard the plane was no longer preparing to take off. Since no public announcement had been made, the man quickly became the prime suspect for the bomb threat. His mobile then confirmed police suspicions and he was arrested. FAIL!